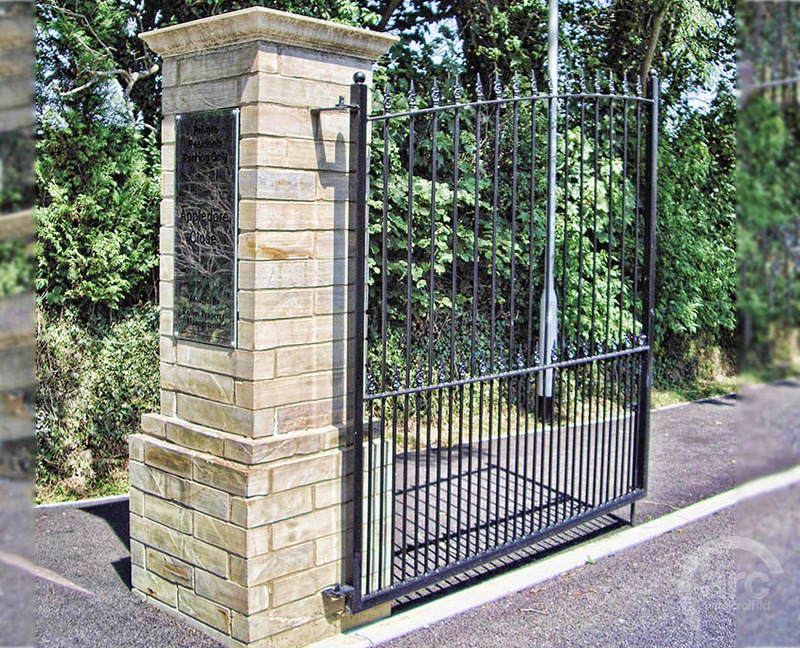 Our Gates are made bespoke for each job. 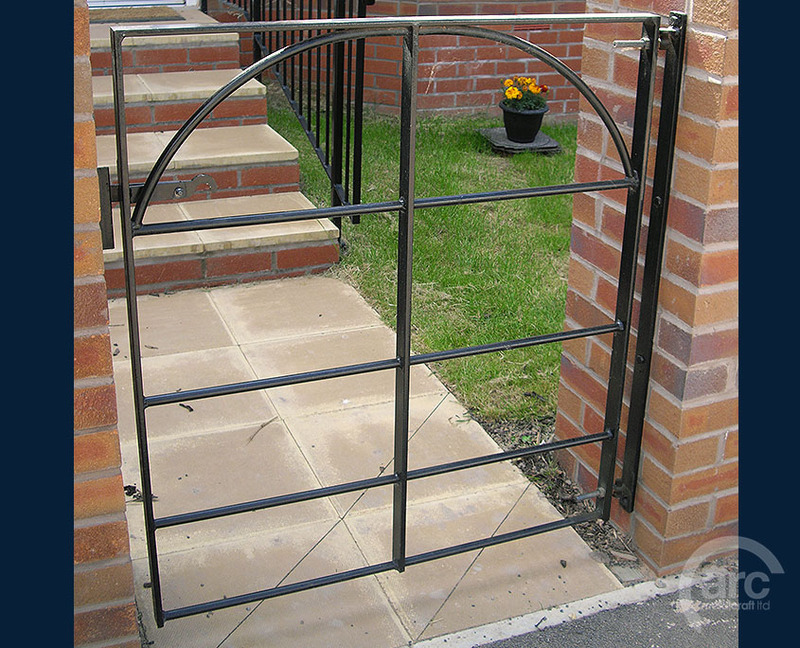 Quoting and measuring is free and we can either supply and fit or supply and deliver only. 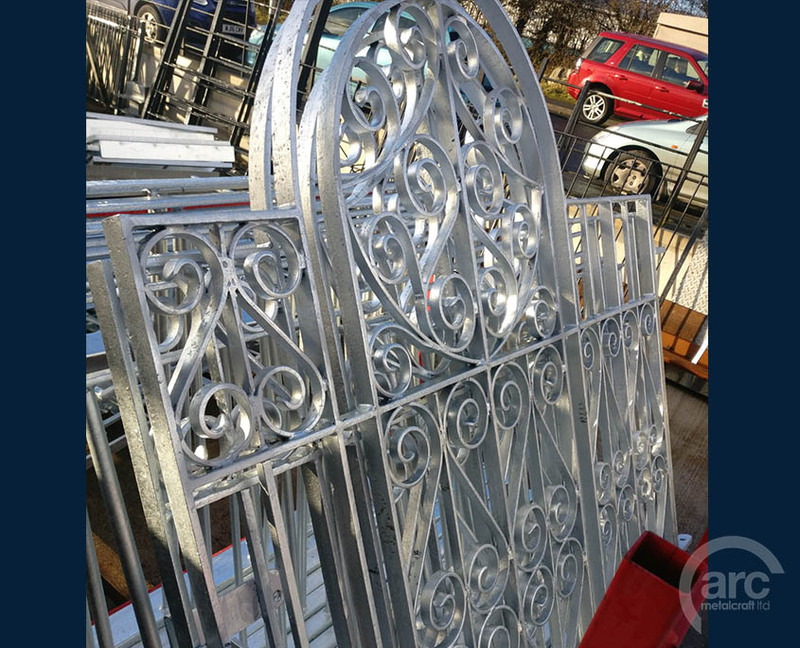 We will remove and dispose any old Steel for no extra charge. 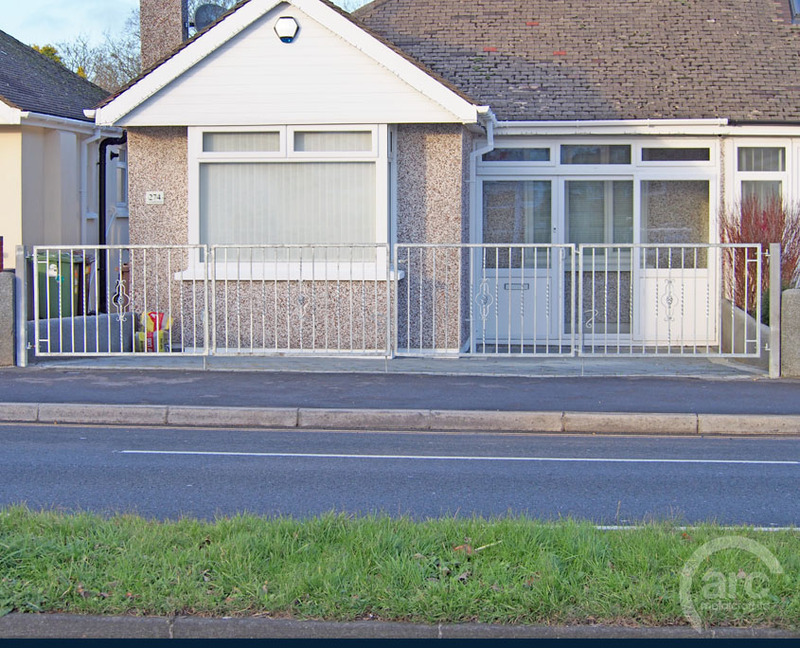 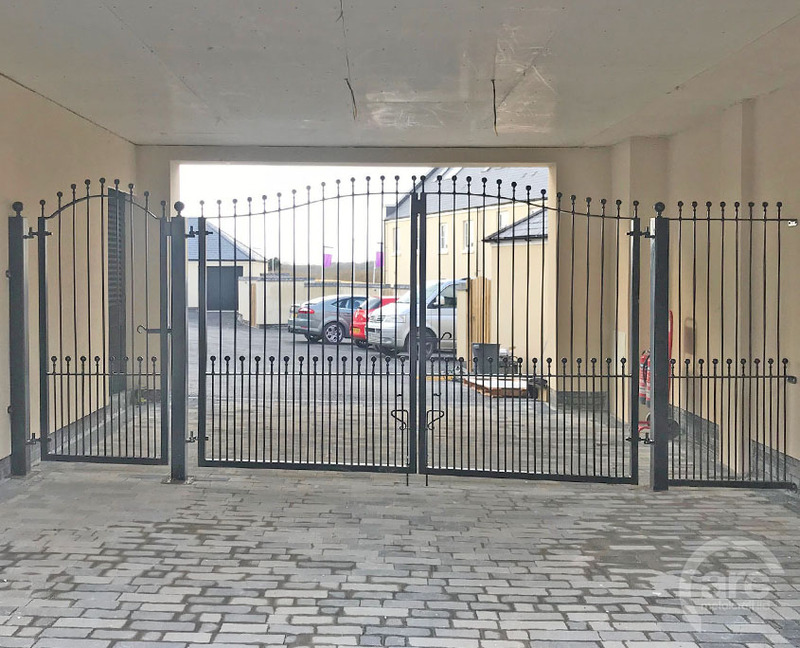 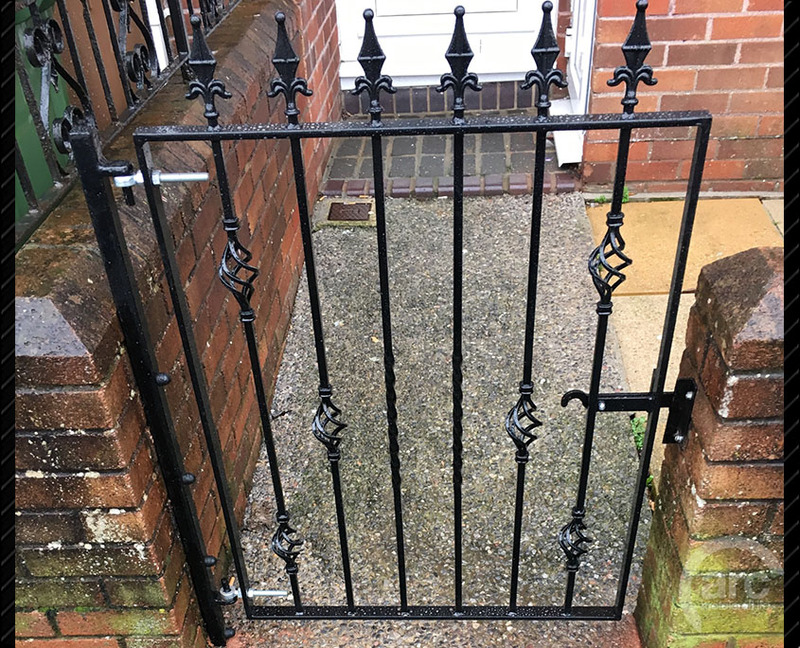 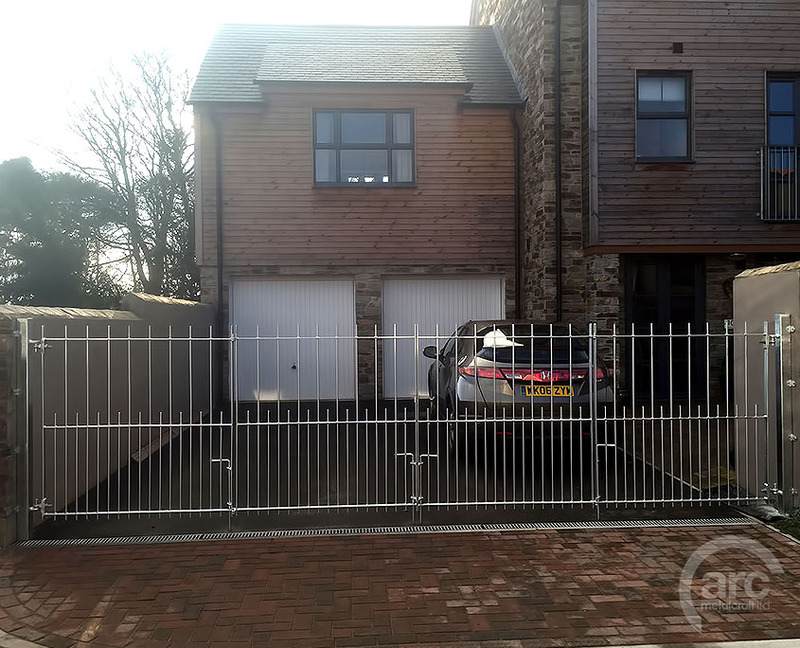 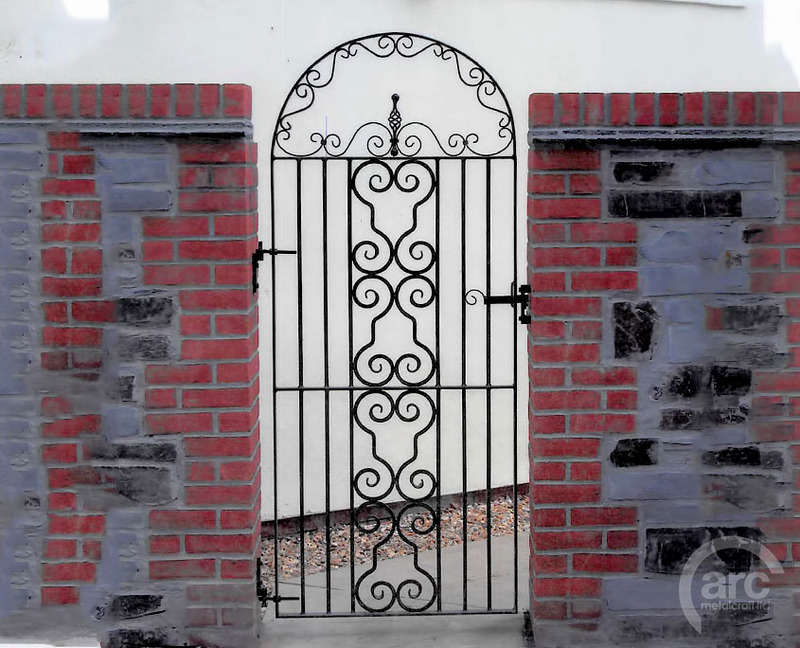 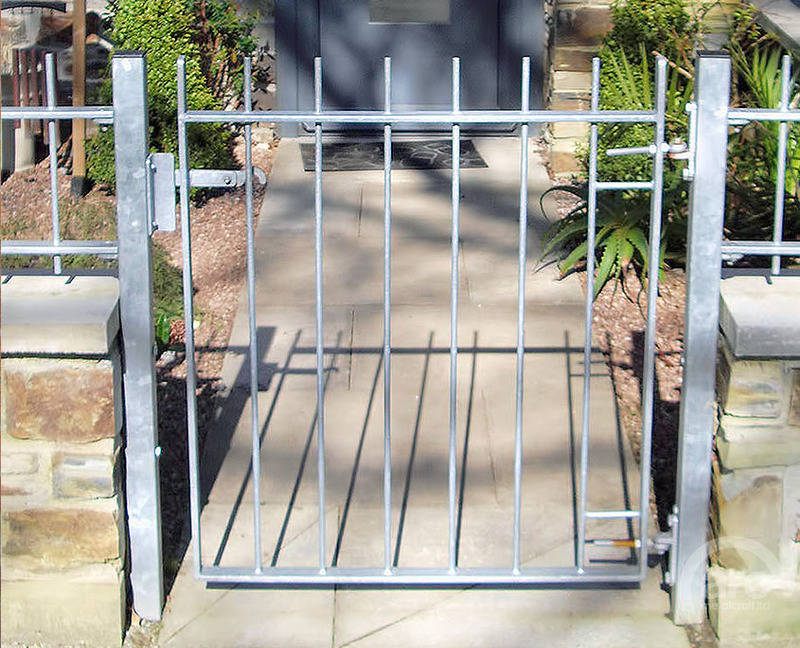 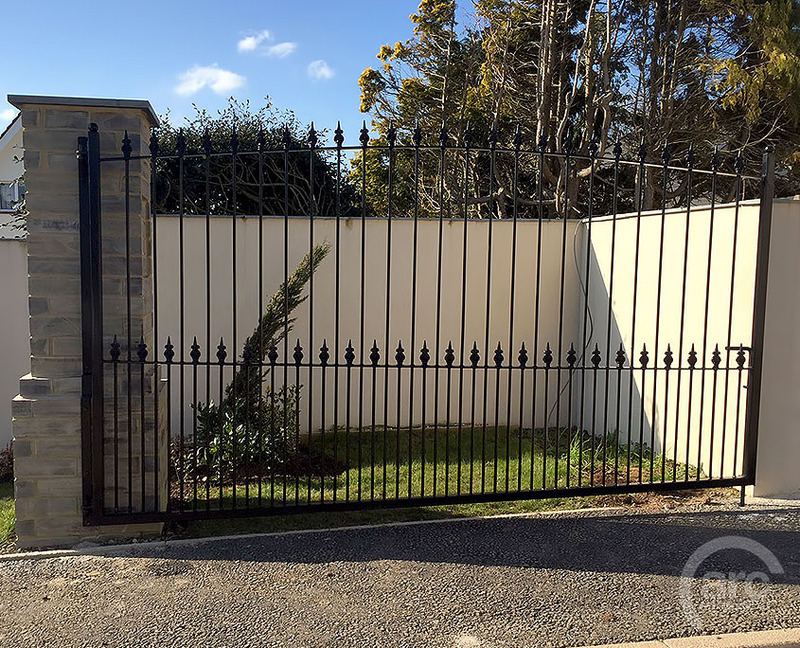 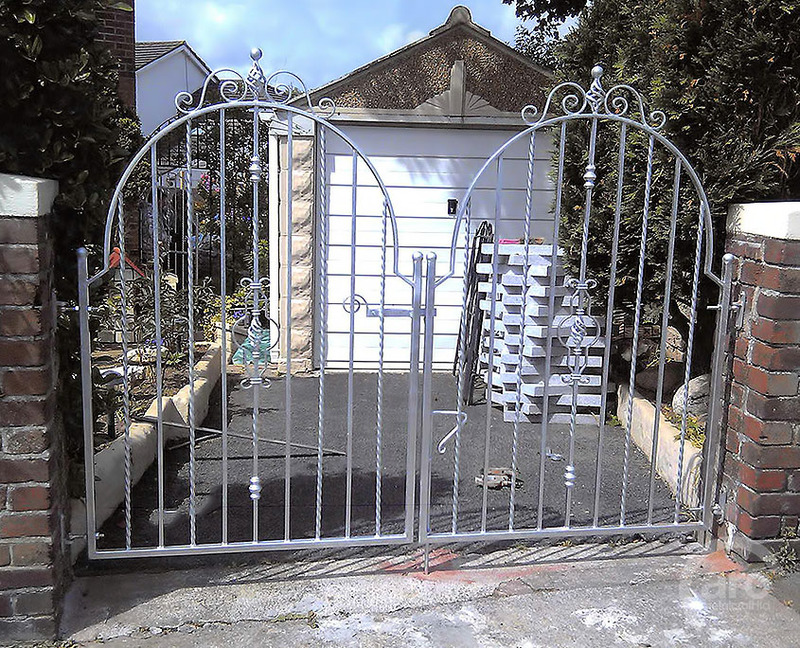 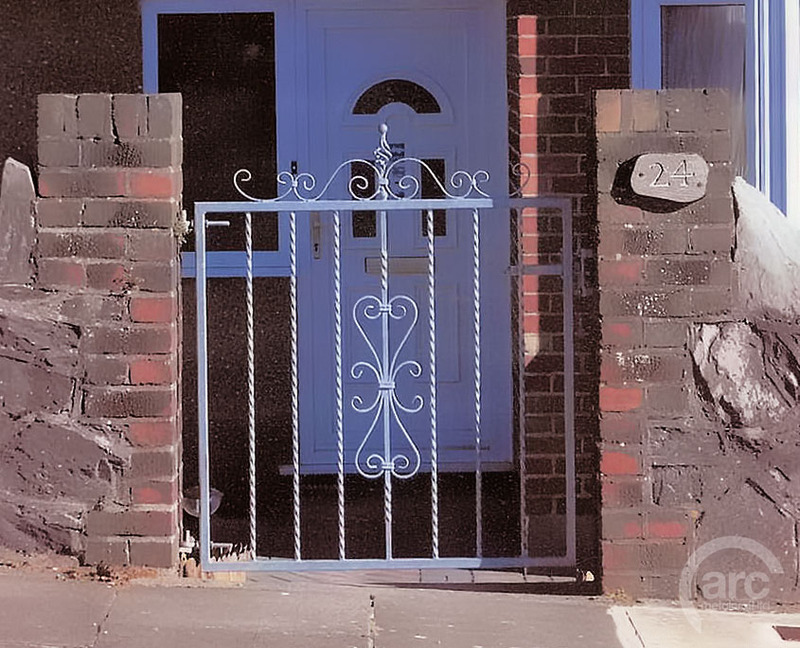 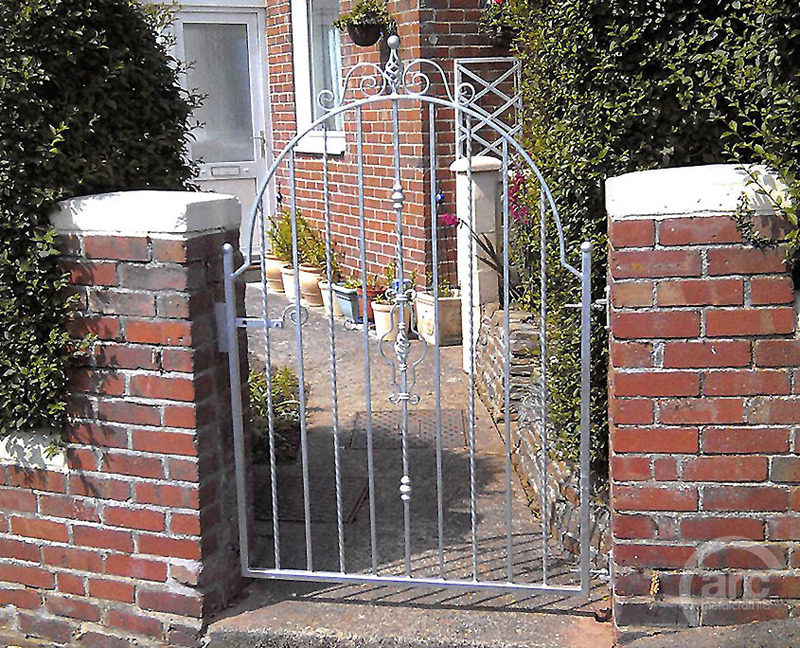 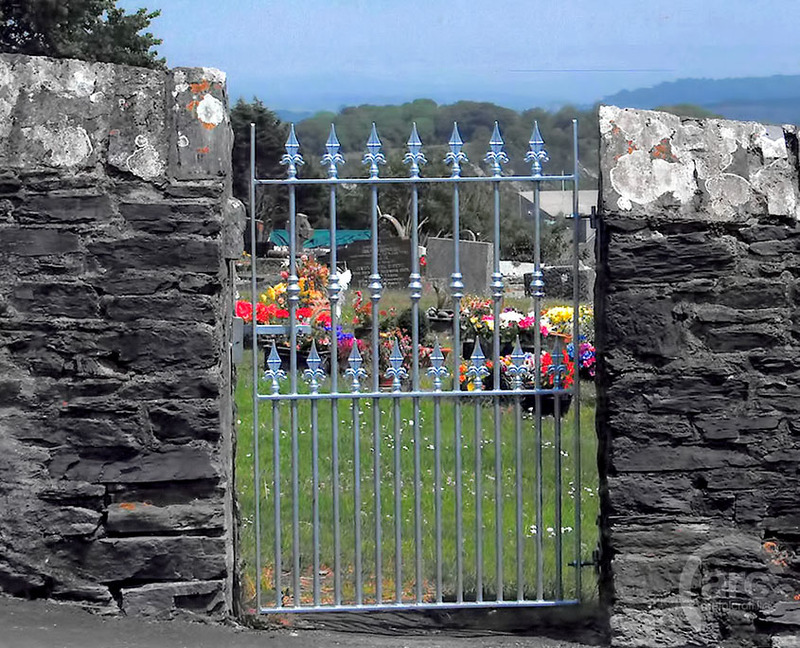 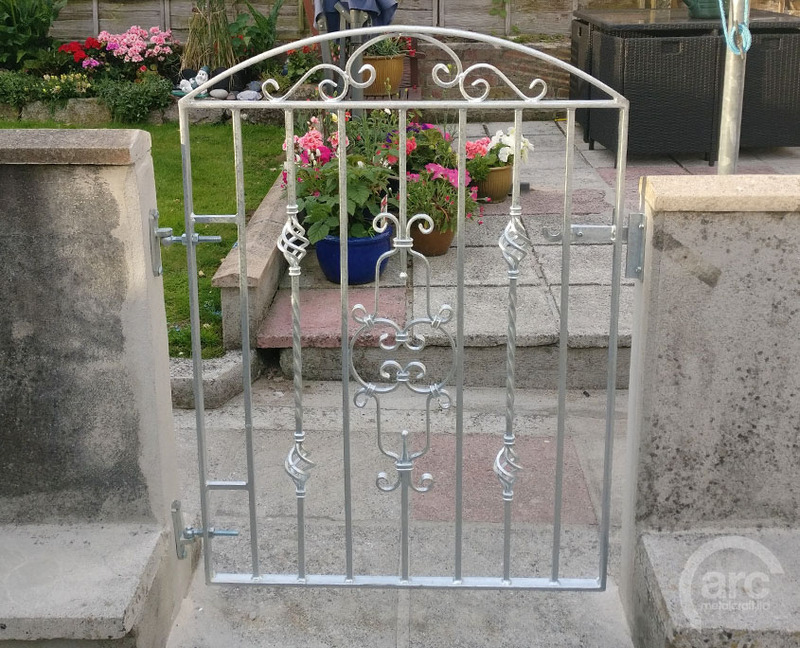 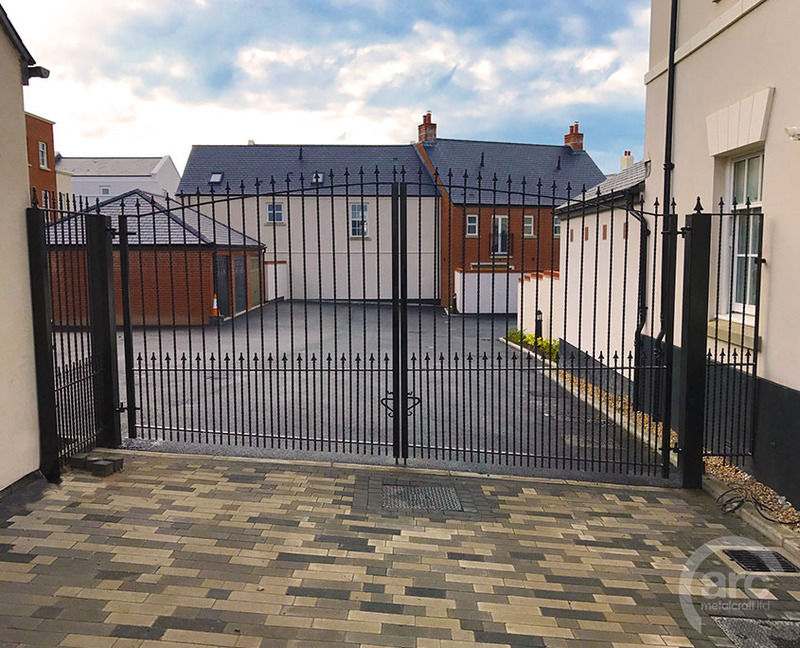 Our gates are usually supplied with either a Galvanized finish or a Galvanized and powder coated finish; unlike large retailer supplied gates which are only powder coated and made from thin materials. 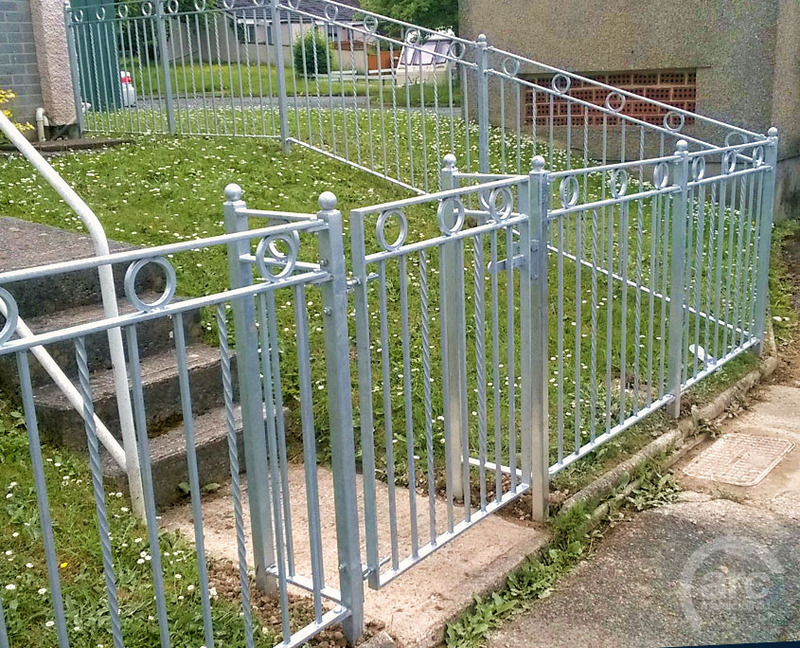 We can also hand paint the railings if required. 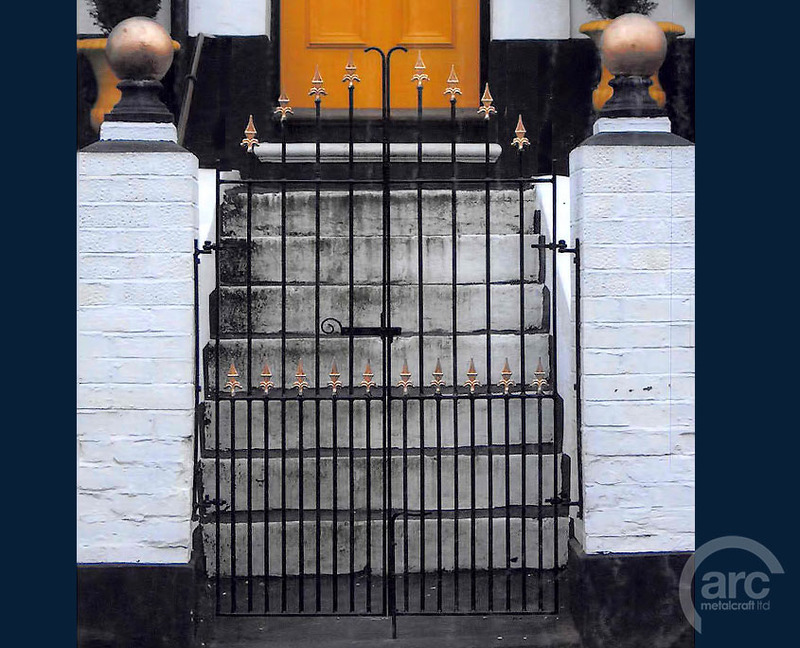 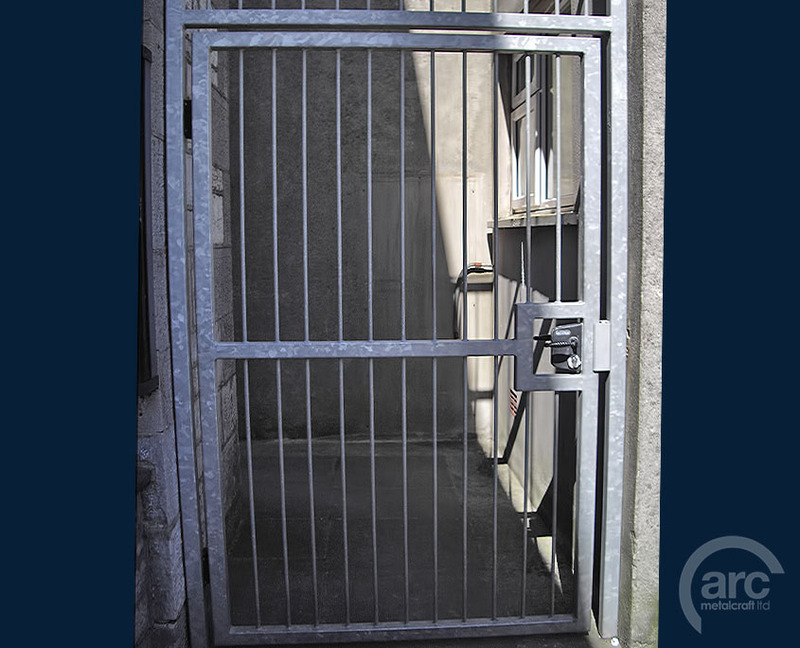 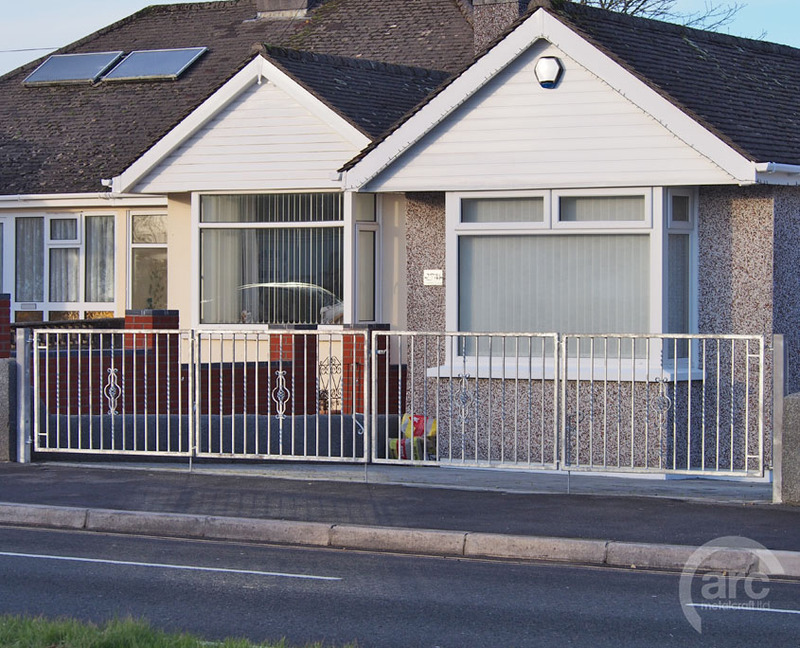 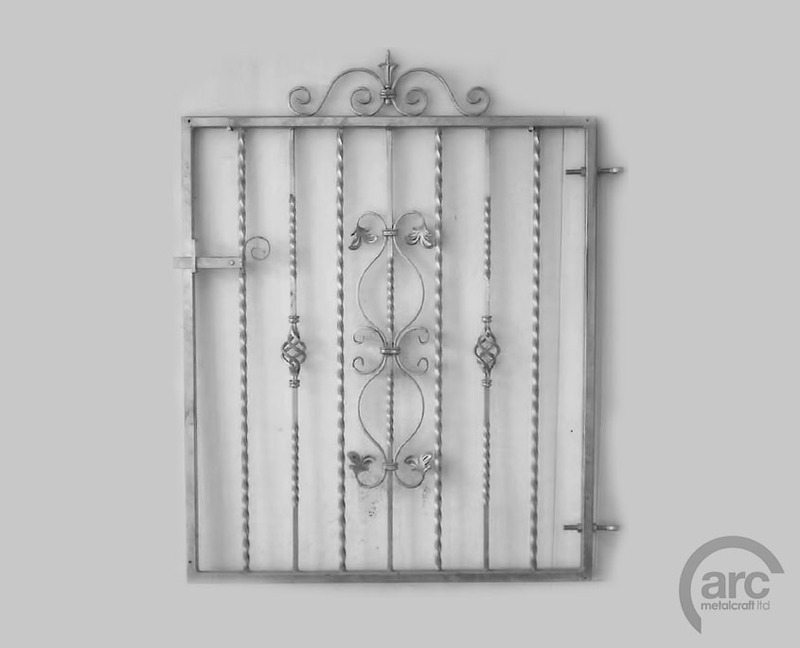 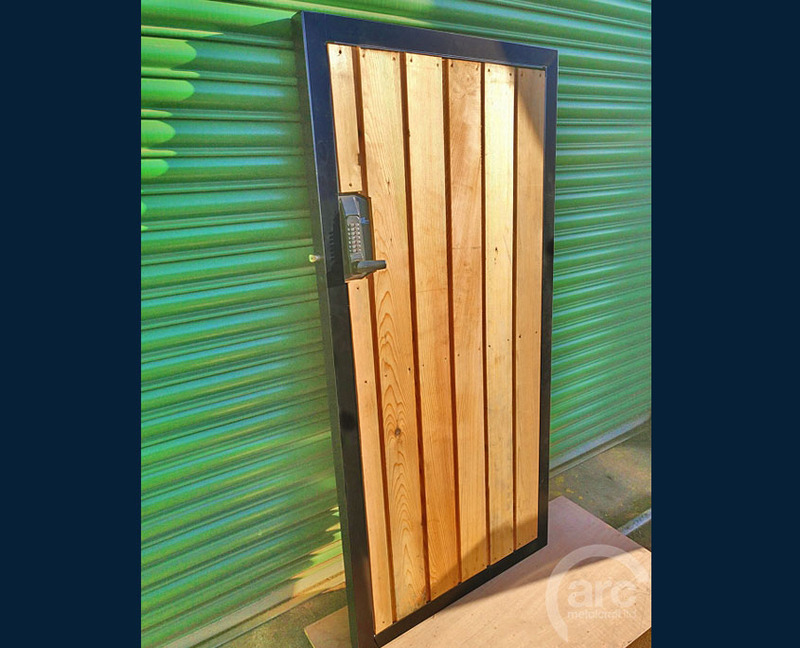 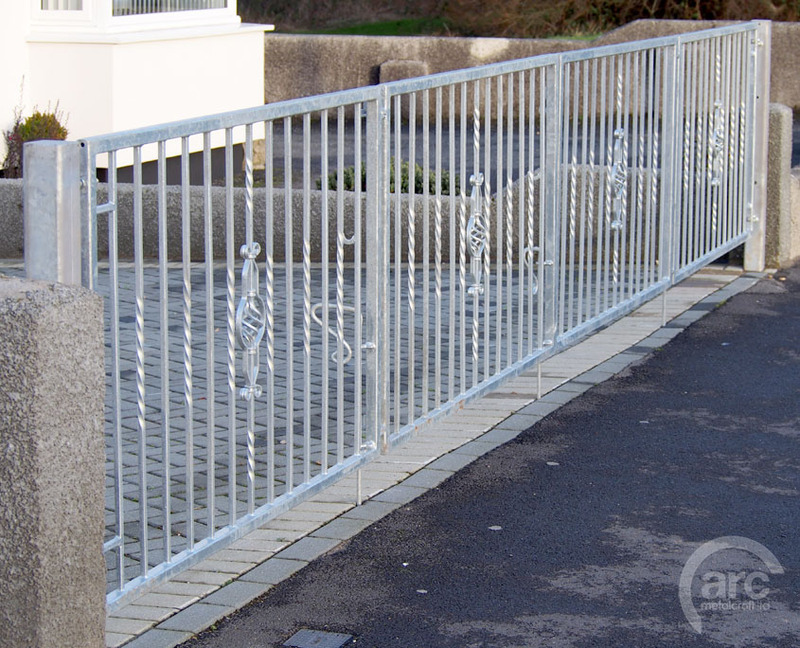 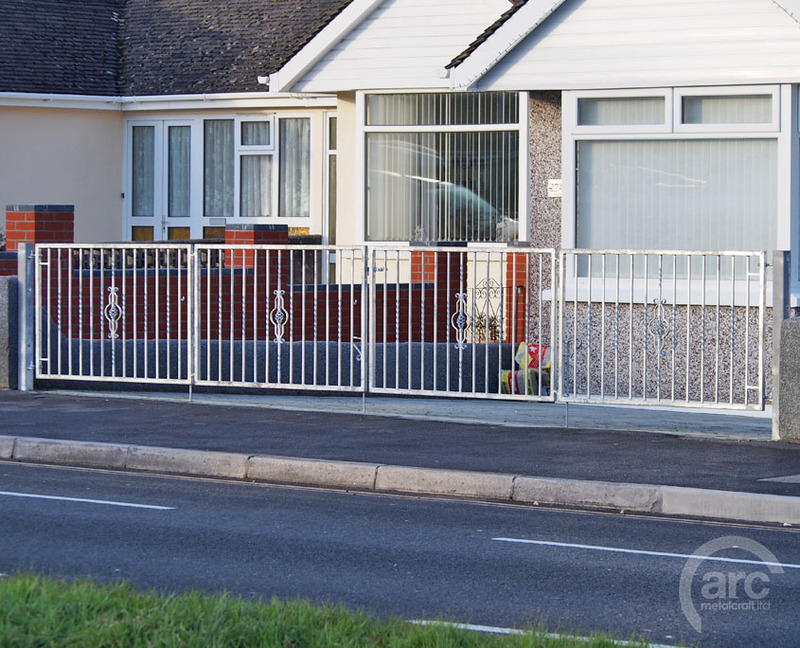 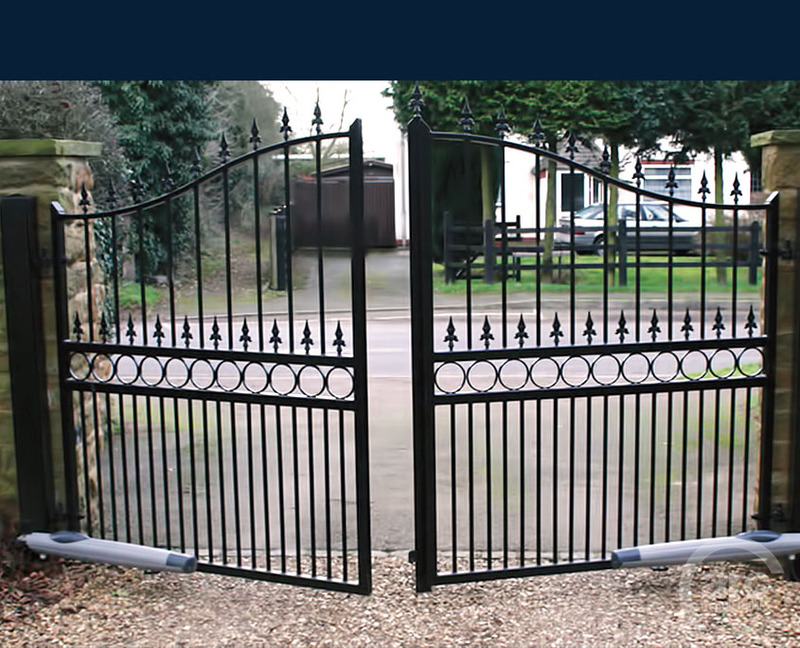 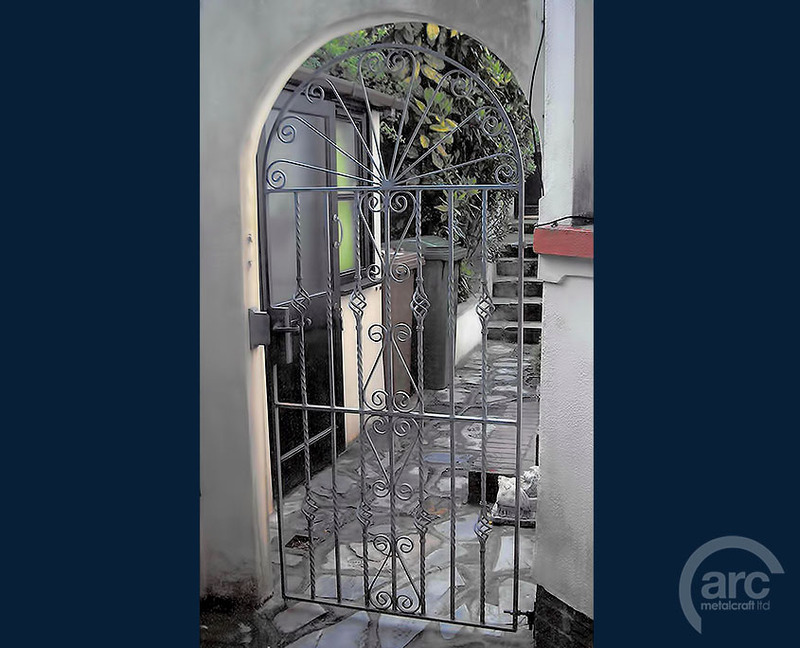 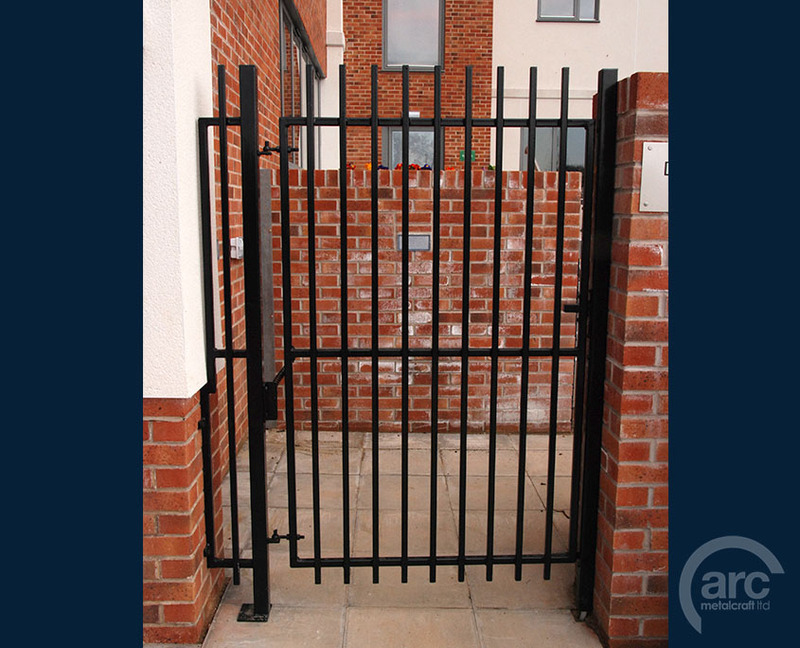 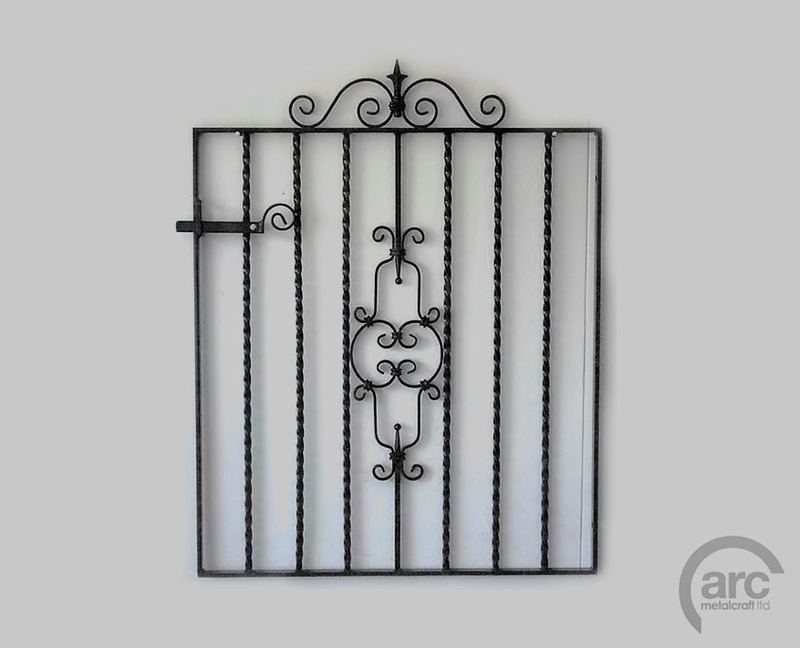 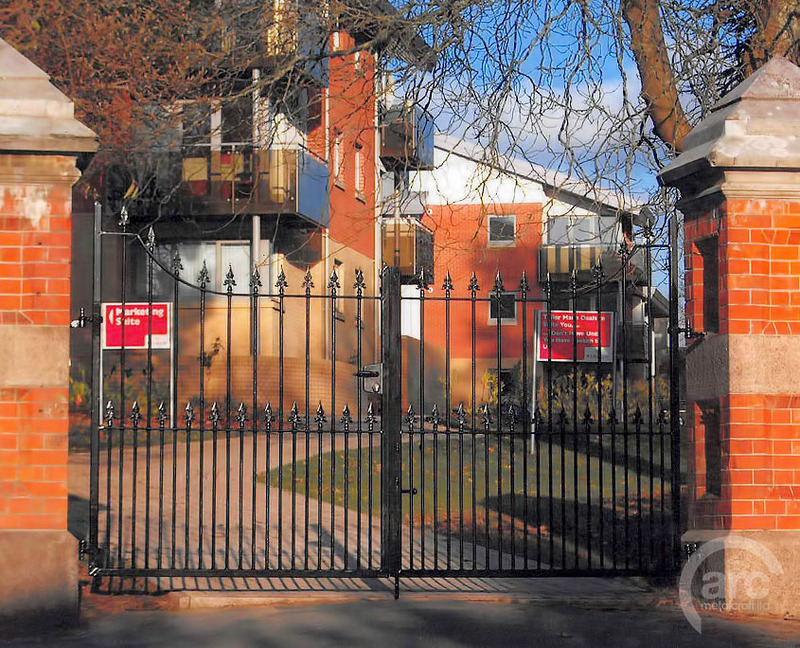 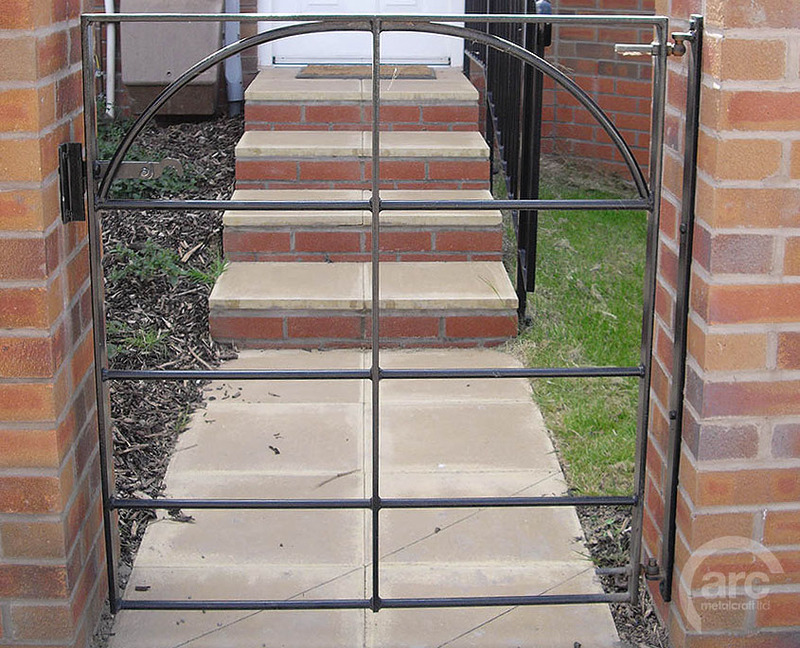 ARC Metalcraft have created hundreds gate variations over the years, automatic, sliding, commercial & residential gates. 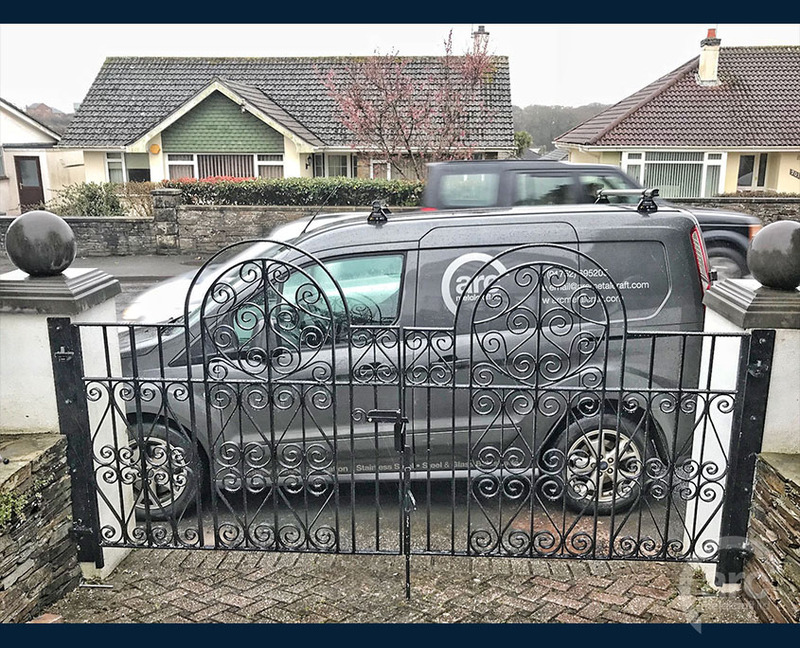 Here are many examples of previous work for both private customers and various housing companies all over the south west.